When it comes to beauty, “oily” is a four letter word. An oily skin type is less than desirable. 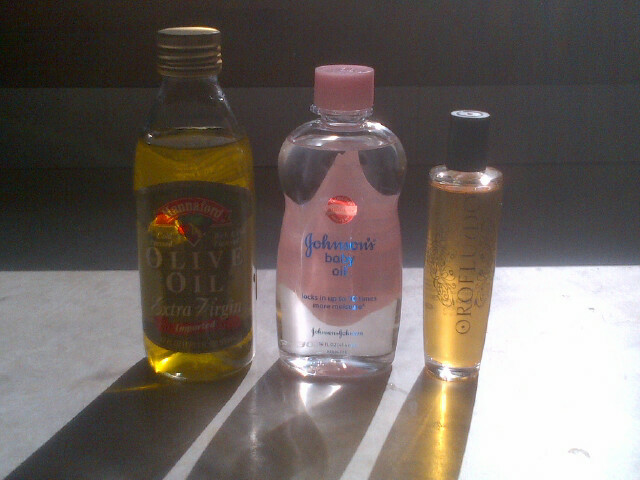 An oily scalp is synonymous with a dirty one. We use blotting papers, dry shampoos, mattifying gels, anything to stop the slick and look, well, dry. But what’s so great about being dry? Sadly, our efforts to get rid of the oil often result in the loss of our natural glow. Glowy is good! Dewy skin and shiny hair and nails are something we all long for, yet many of us seem to be okay with killing the glow in order to avoid looking oily. How silly we are! The truth is, oil is not the enemy. We don’t want to look, feel or be greasy, and that is what we are fighting against. But our efforts to strip the oils from our skin and hair frequently make the problem worse. When we over-clean our skin and hair without properly replacing moisture, our bodies try to compensate by producing more oil. We need a little oil to keep things in balance. But that’s not all! Not only do we need some of our natural oils, but you may be surprised to discover that adding oils to your beauty routine – instead of trying to remove them all the time – can take your look to the next level, while helping to keep any greasiness in check. I’ve been using several different oils as part of my regular beauty routine, and the results have been wonderful. My skin has never – EVER – been softer. My hair is silky and frizz-free (even in ridiculous humidity). And best of all, I’m no longer battling any greasiness. Olive Oil: Plain ol’ run-of-the-mill olive oil has long been my secret to a great at-home manicure. Fill your sink with warm water, add a few drops of olive oil, and soak hands for five to ten minutes. For added softness, massage a drop into each cuticle before you soak. After you’re done, gently push your cuticles back, rinse your hands, and pat dry. Swipe a nail polish remover-soaked cotton ball over each nail to remove excess oil before painting them. Your cuticles will look great and your hands will be extra soft! Johnson’s Baby Oil: This favorite of babies everywhere claims to lock in up to ten times more moisture than regular lotion, and my ridiculously soft skin leads me to believe that this claim is true. Immediately after showering I slather baby oil from the neck down while my skin is still damp. It quickly absorbs into my skin, and the result is absolutely amazing softness. For extra smooth skin, exfoliate with a good body scrub first. Orofluido Hair Oil: This beauty elixir is truly liquid gold. 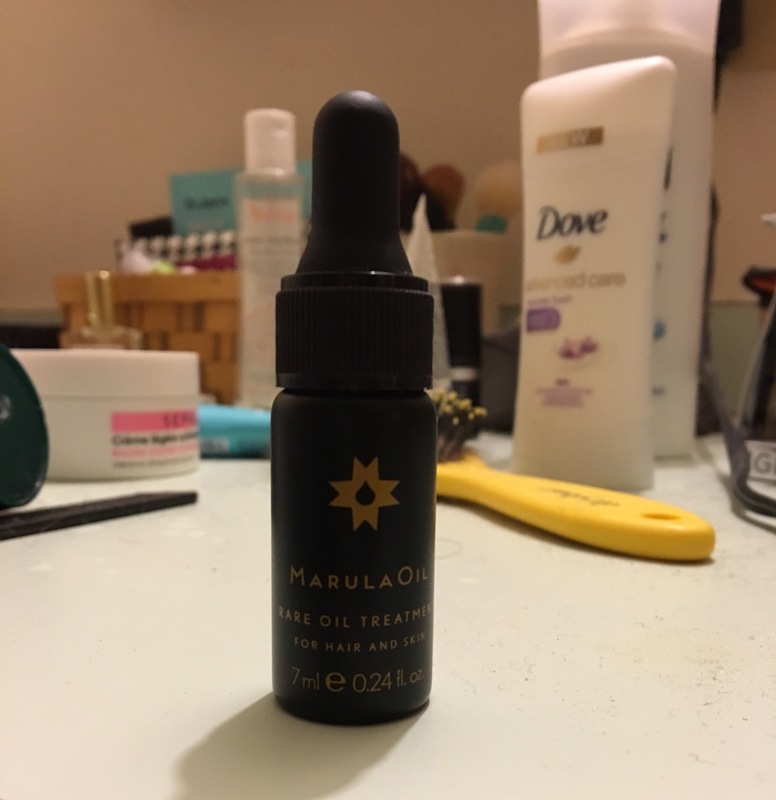 Work a couple of drops of this sweet smelling oil through your hair before blow drying – it smooths frizz, gives hair a silky texture, and honestly is the best smelling hair product I have ever used. The best part? The results last for days without weighing hair down or causing strands to look dull – or greasy.